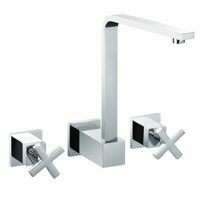 Add a modern touch to any bath with the Cube Freestanding Bath Mixer. This classy mixer boasts functionality and is available at a very affordable price. Suitable for baths, the Cube Freestanding Bath Mixer has been designed to allow easy installation in any bathroom. 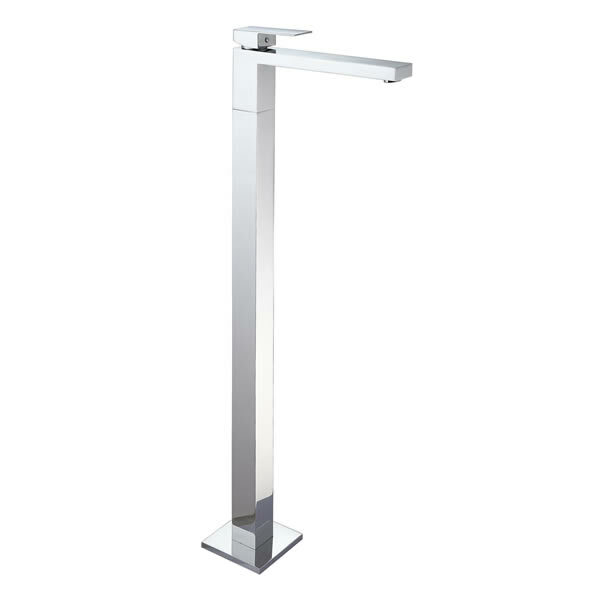 It comes in a stunning chrome finish and features a practical and sleek design, making it very attractive indeed. Moreover, it is manufactured using solid brass construction and will withstand several years of rigorous use. The Cube Freestanding Bath Mixer is a premium product that is backed by impressive guarantees; a 5-year guarantee on the tap. 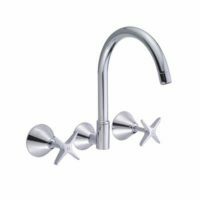 Rest assured the quality of the tap body and internal parts are of the finest grade. So, go ahead and give your bath a facelift on a budget with the Cube Freestanding Bath Mixer. Grab yours today at the best possible price in Perth, right here at Ross’s Discount Home Centre!